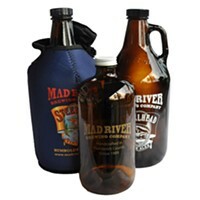 The funky and fiery jazz improv of Ultra Secret is on tap at 6 p.m. at the Mad River Brewery Tap Room. Sip on some John Barleycorn while the band weaves in and out of its jams. It's a free show — as all MRB shows are — but feel free to show the band your appreciation whether by tips or raucous applause. My reggae-inclined friends have been mentioning a show at the Sapphire Palace tonight in the Blue Lake Casino and Hotel. Dual Italian and Jamaican roots-reggae artist Alborosie and The Shengen Clan are hitting the big stage at 9 p.m. with some songs from last year's Freedom & Fyah. Grab your $35 tickets early, as this will be a packed show. 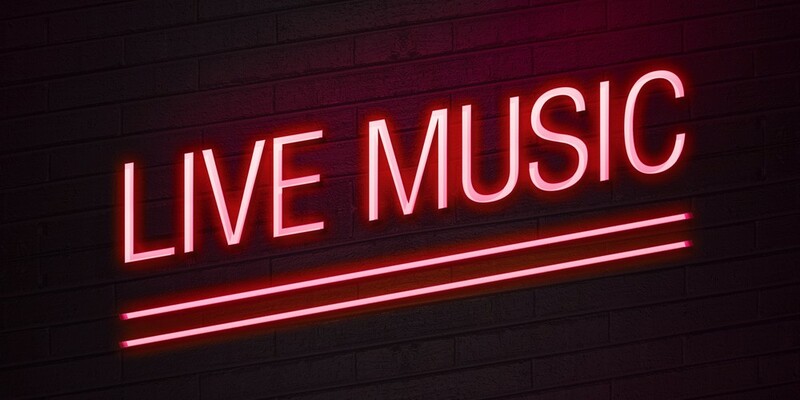 Also at 9 p.m. will be local rock n' roll band The Movers and the Shakers playing on the Palm Lounge stage for free.